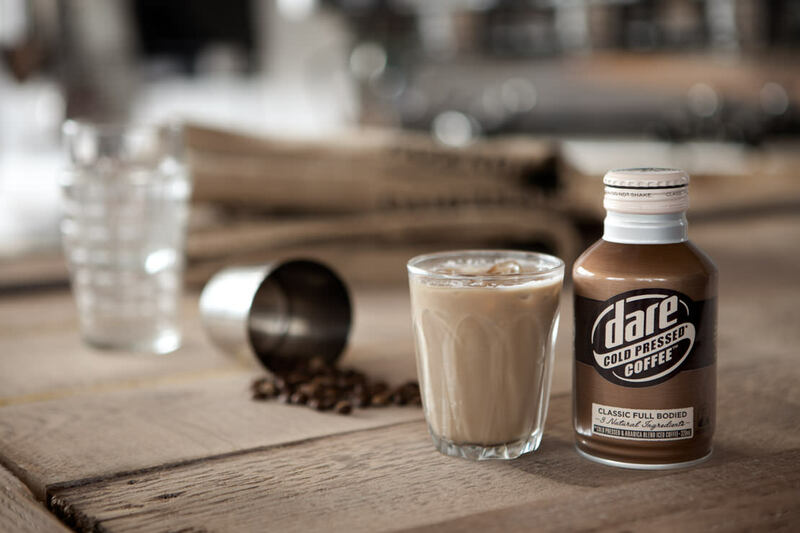 I had the pleasure of working with F4 Consulting to create a series of lifestyle photographs to promote Dare‘s new range of cold pressed coffee. 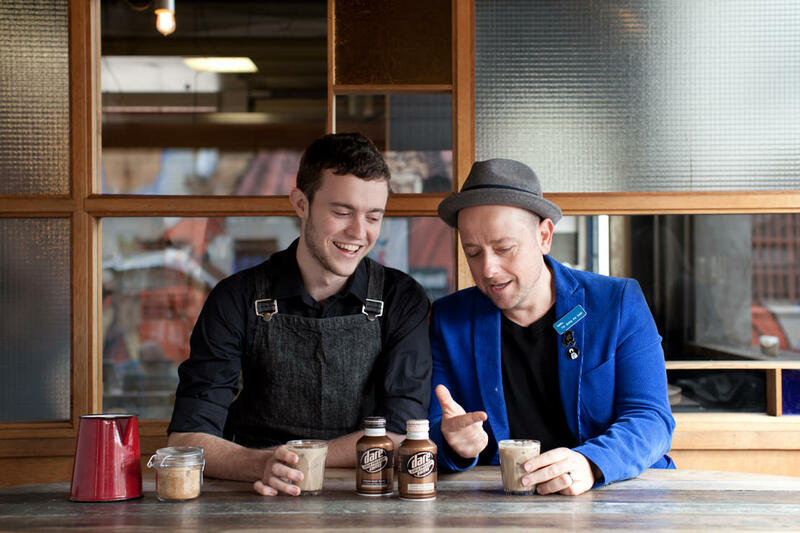 I shot a range of editorial and lifestyle photography of both the coffees themselves and their Coffee Ambassadors: Salvatore Malatesta, owner of Melbourne’s St. Ali and their head barista and 2013 AASCA Coffee Championships winner, Matt Perger. 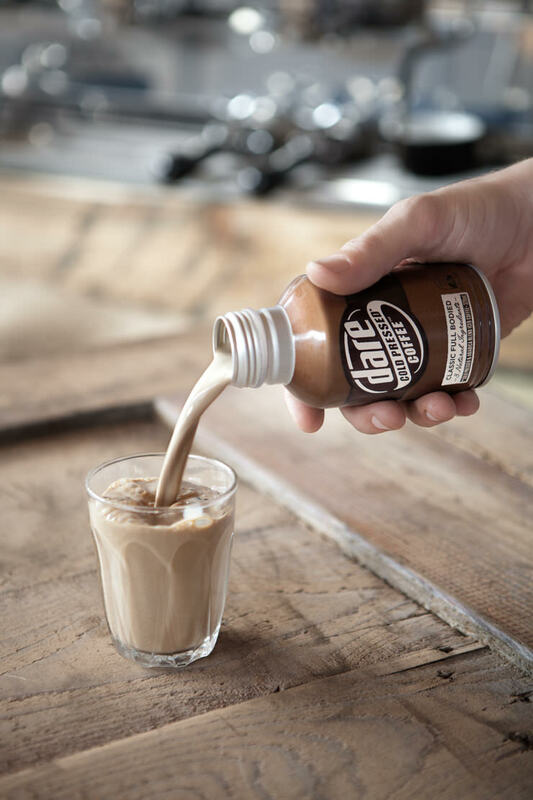 It was a fun day of shooting whilst highly caffeinated at St. Ali in South Melbourne, working out of both the cafe and cupping room. These are a few of my favourite shots.